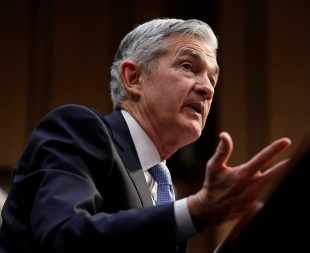 The U.S. Senate on Tuesday confirmed President Donald Trump's nominee Jerome Powell as the next chairman of the Federal Reserve. 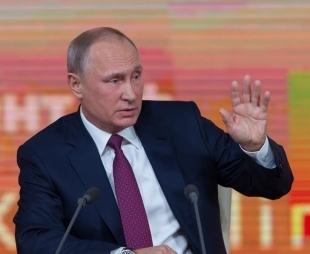 Russia's incumbent president Vladimir Putin is likely to win the 2018 presidential race with 81.1 percent of votes, leaving all rival candidates far behind, a public opinion poll by the government-owned research center VTSIOM showed Monday. 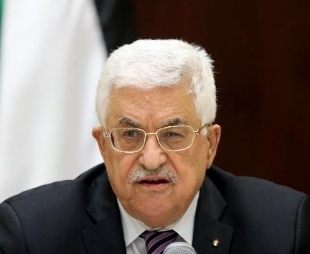 Palestinian President Mahmoud Abbas slammed on Sunday the peace deal proposed by U.S. President Donald Trump, calling it a "a slap on the face." 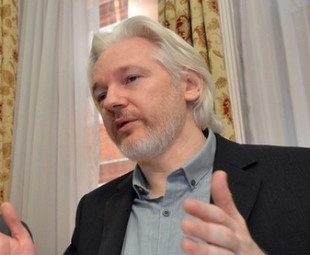 WikiLeaks founder Julian Assange has been granted Ecuadorian citizenship, Ecuadorian Foreign Affairs Minister said on Thursday. 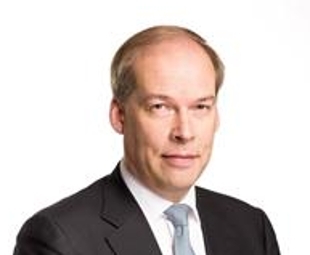 The Lion and the Dragon: Finnish Ambassador to China Jarno Syrjälä discusses with China.org.cn Finland's major endowments and how it can contribute strengths and capabilities to the Belt and Road Initiative. 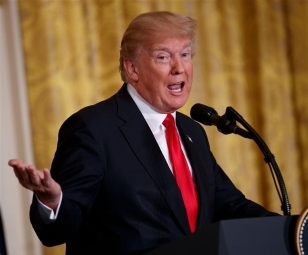 U.S. President Donald Trump said Wednesday that Washington could "conceivably" re-enter into the global Paris climate agreement, from which he announced the withdrawal last year. 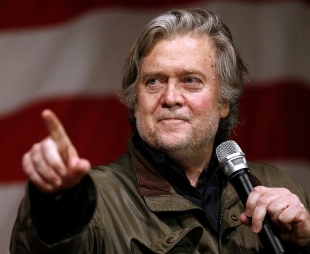 Steve Bannon, the former White House chief strategist, is stepping down from his post as executive chairman of Breitbart News, the company announced Tuesday. 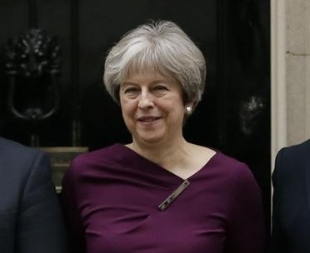 ​British Prime Minister Theresa May continued into Monday night reshaping her government team, keeping virtually all of her big-name ministers in place. At the invitation of Chinese President Xi Jinping, Emmanuel Macron, president of the Republic of France, will pay a state visit to China from Jan. 8 to 10. 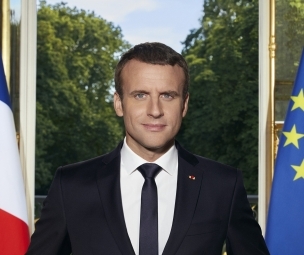 To mark the 54th anniversary of the establishment of bilateral relations on Jan. 27, China.org.cn have an exclusive interview with the French president right before his visit. 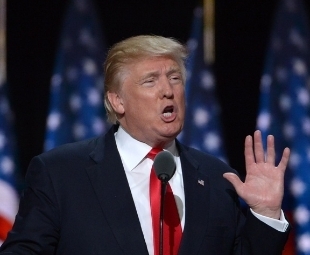 U.S. President Donald Trump demanded publisher immediately stop release of a forthcoming controversial book about his administration.